Samsung’s perfectly adequate flagship, the Galaxy S9, is out in stores today. 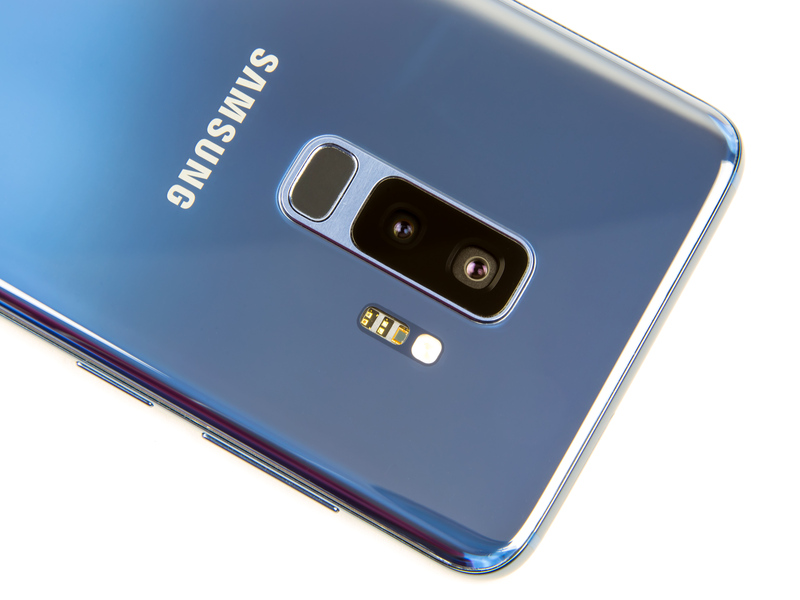 There are two versions: the Galaxy S9, with a single rear camera and a smaller screen for $719.99, and the Galaxy S9+, which adds a second rear camera and a bigger screen for $839.99. Samsung is showing off its biggest strength with the S9 launch, working at a scale that many other Android device makers can’t touch. The S9 is rolling out simultaneously to 70 countries today, with that number growing to 110 by the end of the month. We recently harped on Google for being terrible at this sort of global thing with the Pixel line, which is available in a whopping six to eight countries. The Galaxy S9 mostly follows the Galaxy S8 formula from last year but adds two more gigabytes of RAM (for a total of 6GB), stereo speakers, always-on “OK Google” support, and a killer new camera setup with a variable aperture. In the US and China, the phones get the new Qualcomm Snapdragon 845 SoC, while in the rest of the world, the phones use Samsung’s equally new Exynos 9810 Octa.